Scars can be an unwelcome reminder of past pain or trauma. 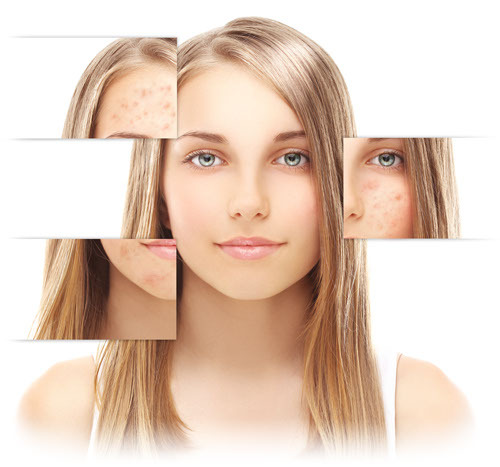 Now remedying severe acne and surgical scars is easy with the non-invasive technology of the PicoSure. Laser scar treatments can significantly fade the appearance of even the worst acne and surgical scars and restore skin’s youthful appearance. After a few short sessions, scars are transformed back into clear and blemish-free skin. Unlike topical creams, the PicoSure uses laser energy microbeams that extend deeply below the surface of the skin to create areas of affected tissue. Then, the body’s natural healing process creates new, healthy tissue to replace the areas of distressed tissue. PicoSure laser scar treatments do not damage the surrounding skin, which gives you impressive results in very little time. Laser scar treatment can be used on all areas of the body, including the face. PicoSure laser treatments are also suitable for all skin types, including very light and very dark skin. Reducing the appearance of scars is quick and easy with most treatment sessions lasting about 30 minutes. Most scars will require three to five sessions to achieve the greatest results. The best part of laser scar treatment is the lack of side effects. Some people experience some temporary redness and swelling at the site of the scar, but are typically able to resume their normal activities immediately following the procedure. Removing your scar with the PicoSure and loving your skin can be as easy as contacting us to set up a consultation today!